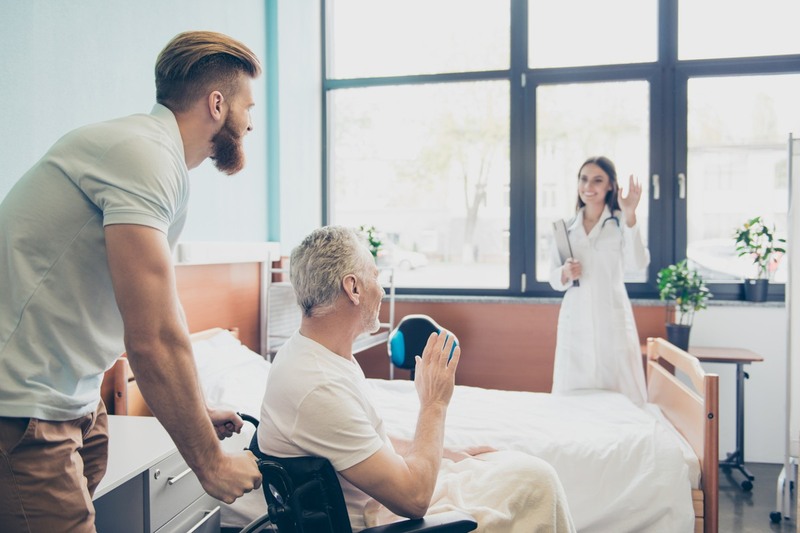 Insurance coverage and network participation are two of the most important factors to consider when transitioning to an inpatient rehabilitation facility (IRF). 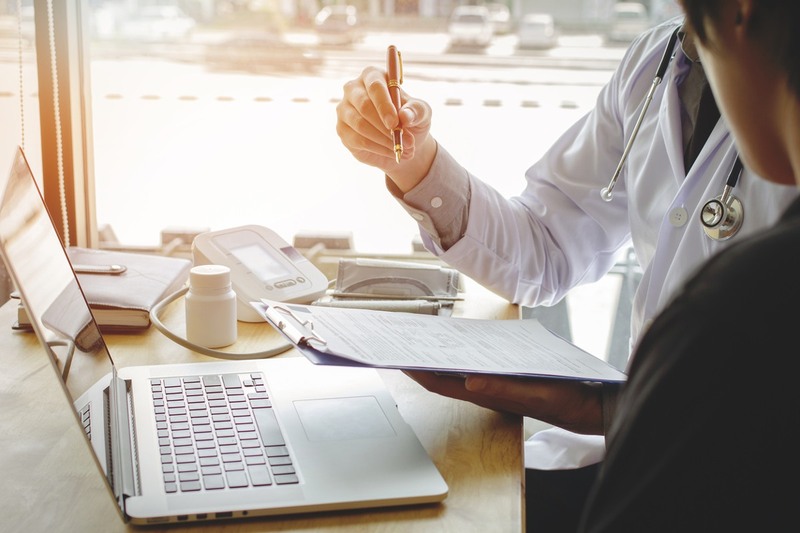 Because the services provided are considered medical care, it is covered by health insurance, including Medicare, Medicaid and private insurers. 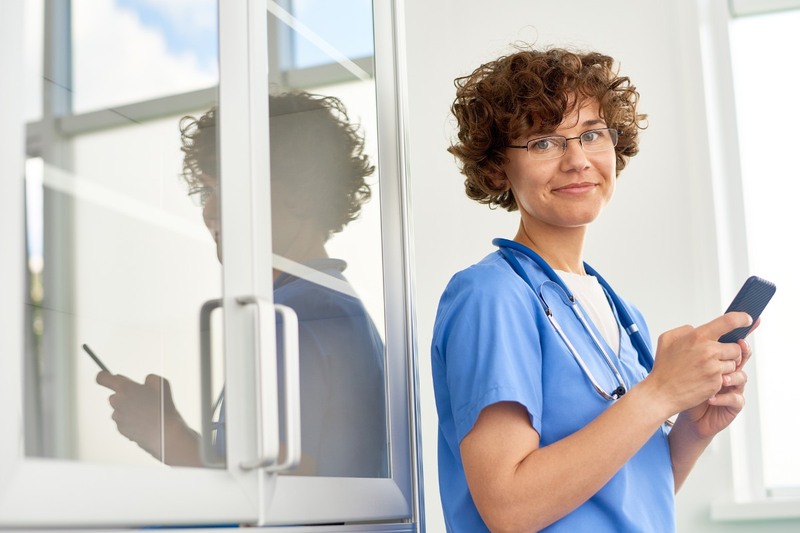 Medicare reimburses stays at an IRF in the same method it does for regular hospital stays. Therefore, you will have the same out-of-pocket costs. Up to the first 60 days of a stay at an IRF, Medicare will cover everything. After that, you will be responsible for a daily copay, which varies depending on the length of stay. 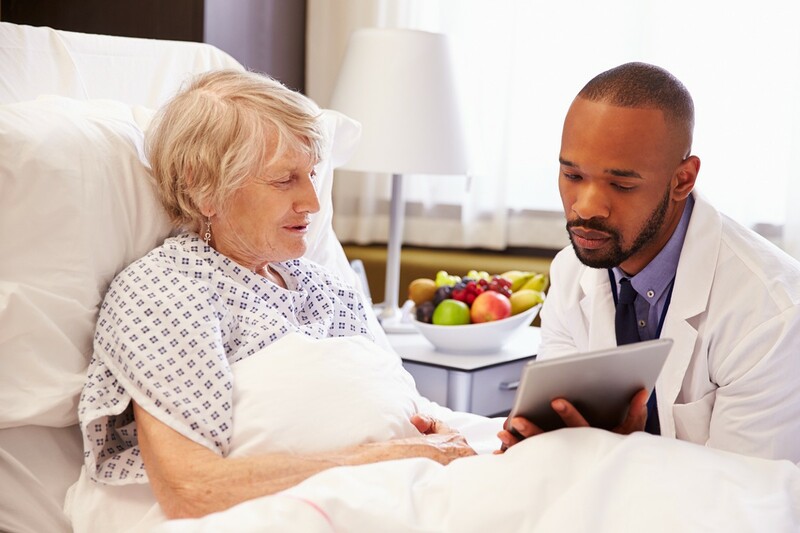 A minimum number of days at an acute hospital is not required to enter an IRF, unlike for a stay at a skilled nursing facility. However, you will need to pay the Medicare Part A deductible. If you are transferred from an acute hospital stay, that deductible will apply for the IRF as well. Coverage under private and commercial insurance plans will be similar to the Medicare policies list above. 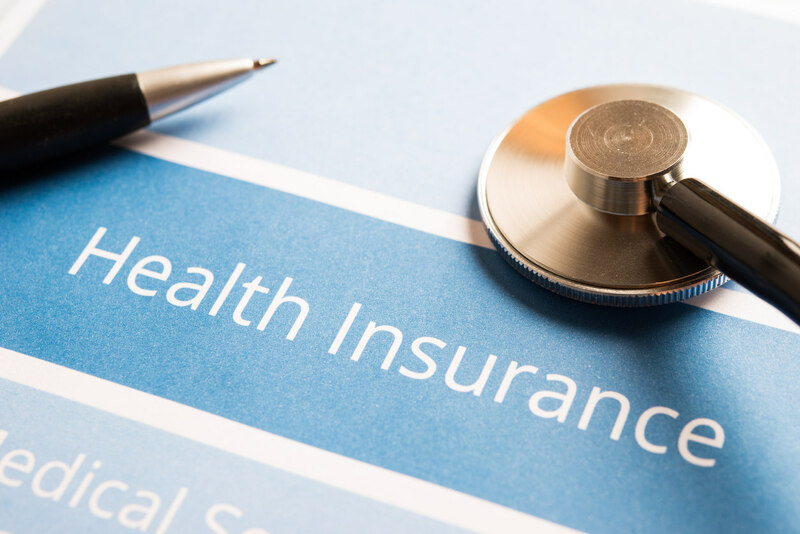 However please keep in mind that health insurance payment options and programs that cover IRF are quite complex and regularly subject to change. A patient’s individual insurance policy determines what post-acute care services are covered and paid for. 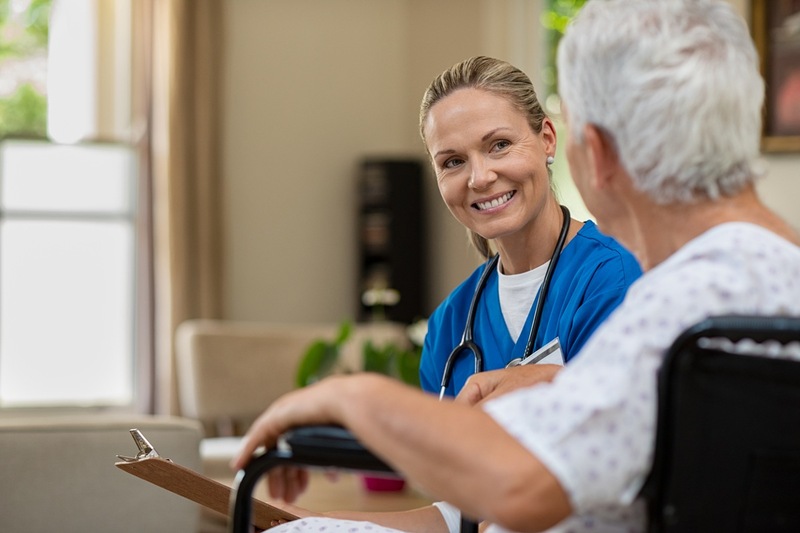 We encourage all patients to consult with their insurance company or administrator for final determination of what post-acute care or rehabilitation services their policy covers. Learn more about inpatiet rehab facilities here.